Beanie Sigel drops off "Still Public Enemy." 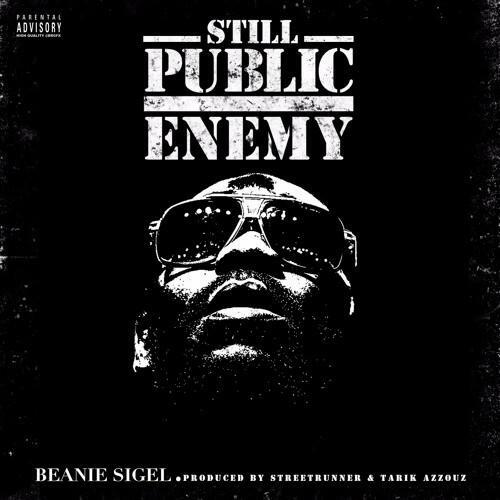 When was the last time you had two new songs from the OG Beanie Sigel in one day? This morning the rapper teamed up with fellow OG Jadakiss for "Dinero" and he's back again this afternoon with a hard-hitting socially-conscious record, "Still Public Enemy." Just yesterday we looked at the various ways that artists have responded to the most recent bout of police brutality and violence we've been seeing across the States-- obviously one such way is through music, and that's the approach the Philly native is taking today. Over harrowing production from Street Runner, Beanie Sigel raps, "pardon me as I vent," before going into detail about the deaths of black men and a general lack of respect. Tell me which 48 Laws do you follow? Do you never try to outshine the master?